A day without traffic jams, rushing to find car parking, unpredictable commuting times or packed trams. 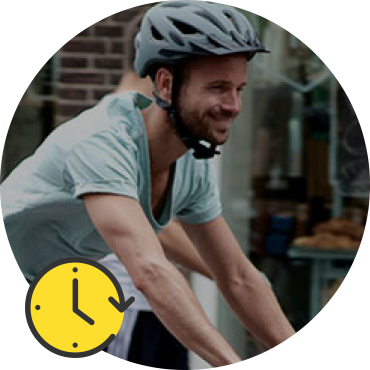 Revive your drive and enjoy this positive energy every day with our e-bike packages. 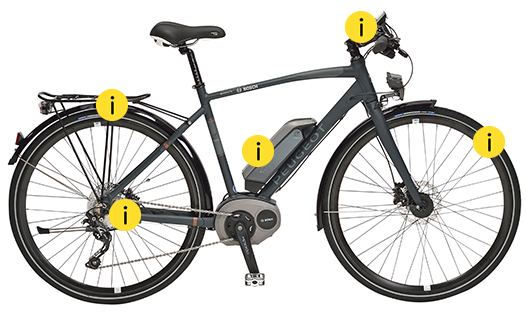 What is an e-bike lease? We make e-bikes affordable and convenient, with a range of packages to try, lease or buy an e-bike. We ride e-bikes everyday to get to work, the shops, school drop-offs and more just because they’re fun! We like to help you experience the comfort and ease of an e-bike too. E-stralian helps you offer your staff a healthy commuting option as an FBT exempt fringe benefit. Our e-bike salary packaging lets your staff enjoy the power of an e-bike to arrive at the office fresh and reinvigorated. We understand your time is valuable so we do all the work for you to implement and market the service to your staff. Our All-sorted E-bike Plan with low regular payments covers all e-bike ownership costs including a premium e-bike, insurance against damage and theft, all service and maintenance including parts and emergency repairs and even roadside assistance (in Victoria). Please talk to us if your employer doesn’t offer e-bike salary packaging yet. 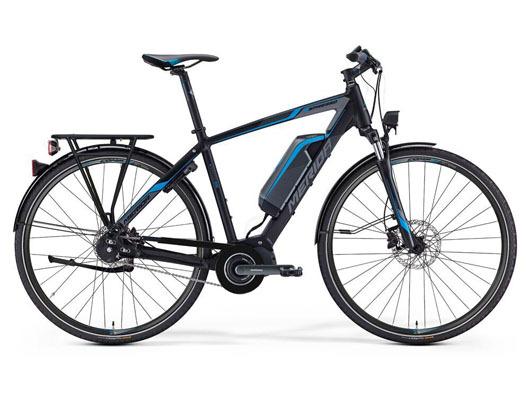 Our range of carefully selected bikes from major European and American e-bike brands is equipped with the latest e-bike technology to give you the best and most reliable riding experience. Zoom in on the different e-bike parts or browse through our extensive range below. View the full range What's an e-bike? An e-mobility pool is a fully serviced, short-term rental option for pedal-assisted electric bicycles (“e-bikes”) for 3-20 e-bikes. We set up the premium e-bikes, provide inductions, promotion, support and reporting. E-mobility pools are an ideal way to let your staff experience this exciting new urban transport option. E-mobility pools will get your staff rolling and talking! Thinking about a fleet of e-bikes for your workplace, apartment building or hotel? E-stralian’s tailor-made e-bike fleet leasing solutions are the most convenient option for you and the fleet users, providing you with cash-flow certainty and simple management and your users with easy access to premium e-bikes. A pedal assisted electric bicycle (e-bike) combines advanced technology, comfort and fun. You ride it just like a normal bicycle but with just that extra push that makes it so much easier. E-bikes can help your staff get around more easily, increase their daily exercise and save them money too. 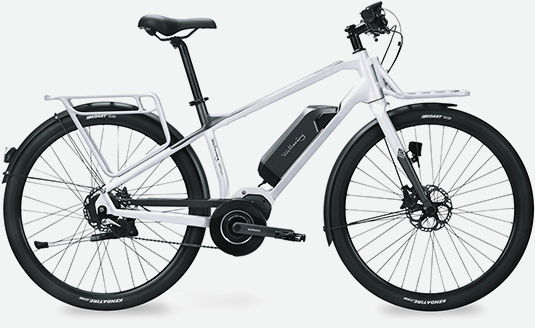 E-stralian supports employers looking to provide efficient and healthy commutes for their employees with e-bikes. Who doesn’t want healthier and happier employees? Our solutions are easy to manage and the unique total cost of ownership of our offering means you know exactly what the costs will be. Taking control of your commute means a change of habits and that can generate many questions. 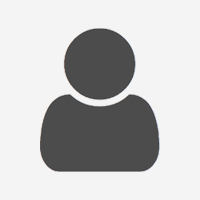 Have a look through our FAQs. If your question is not listed, please get in touch with us via the contact page.